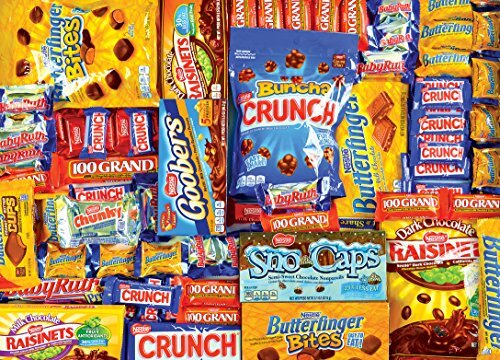 This MasterPieces 19.25 inch x 26.75 inch 1000 piece Candy Brands puzzle is full of indulgingly sweet images of a variety of chocolates and candies. With Nestle and Wonka delight, both the chocolate lover and the hard candy fanatic will be satisfied by the Candy Brands Puzzle Line! 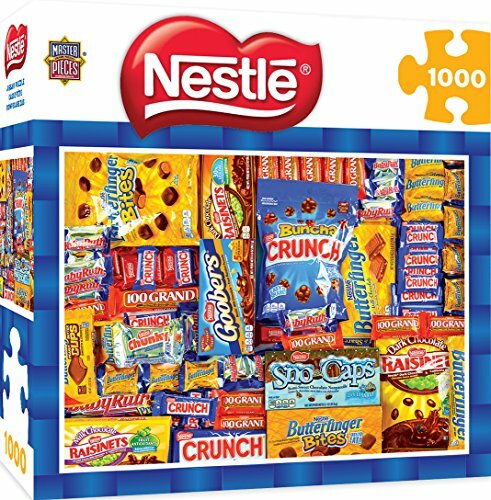 This puzzle features an array of the world's favorite confections - Butterfingers, Crunch Bars, Goobers, Baby Ruths, and more! It is the perfect gift for any sweet-toothed friend or family member. To reduce its impact on our environment, the chipboard used in this puzzle is made of recycled material. For over 20 years, MasterPieces has enjoyed making quality jigsaw puzzles, games, toys & Works of Ahhh craft kits. Innovation and premium quality is the MasterPieces hallmark. 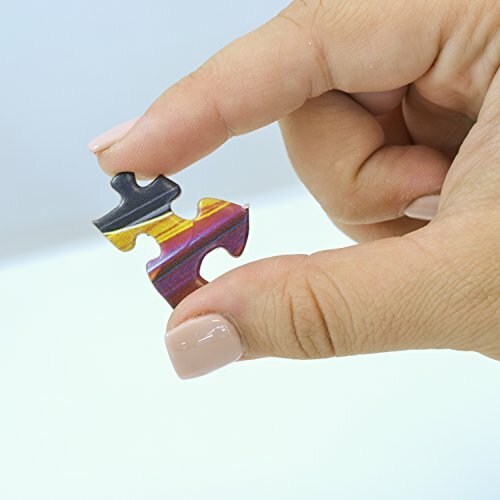 Our puzzles are made from recycled paper and soy-based inks. Green is not just a color, it’s a commitment. 1000-piece puzzle measures 19.25" x 26.75"
This is not a Candy, this is a Puzzle. 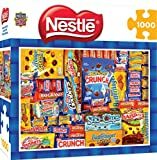 MasterPieces Candy Brands Nestle - Chocolate Collage 1000 Piece Jigsaw Puzzle out of 5 based on ratings.